Kanye West had to take 30 showers after he left Amber Rose for Kim Kardashian and Kim insisted that he does. Perhaps those rumors about Wiz Khalifa wanting full custody of his son because Amber Rose is so nasty are true. At least Kanye West just confirmed that she is. The G.O.O.D. 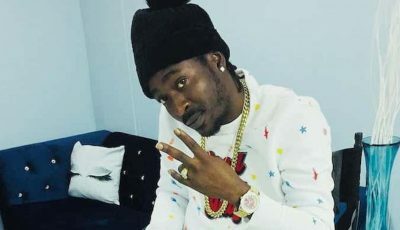 Music rapper sat down for an interview with Power 105.1 The Breakfast Club this morning with hosts DJ Envy, Charlamagne Tha God, and Angela Yee. Amber Rose has been a hot topic in the blogosphere all week so naturally Kanye West will be asked about her, and what he said immediately caught everyone’s attention. 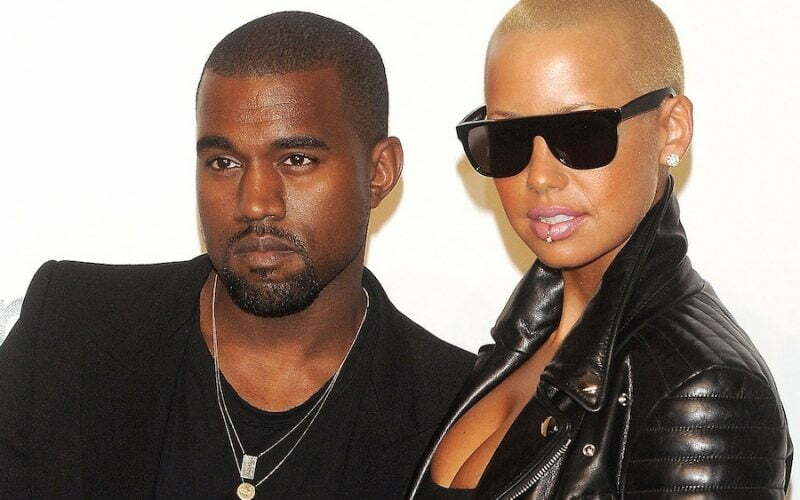 Kanye West noted that Kim Kardashian didn’t want to date him because he was with Amber Rose. “It’s very hard for a woman to you know… want to be with someone that’s with Amber Rose. I had to take 30 showers before I got with Kim,” Kanye added. The rap mogul says he didn’t want to answer anymore Amber Rose related questions because he want to be respectful. Amber Rose has since responded via Twitter. “Wait 30 showers? But Kim let RayJ nut on her…. Never mind,” she wrote on her Twitter timeline. Wait 30 showers? But Kim let RayJ nut on her…. Never mind. I'm always so quiet and just a cool fun girl. The funny thing is I'm all for a woman making something out of nothing. The shade room is busy this week. Kanye West seemed to be fine with her being “nasty” while they were together. Lol are you team amber? Lol. Its corny for him to make this remarks now , but kind of tipical ; when b*chmade dude doesnt get what he wants,tantrum starts lol. I find it disturbing that some of the people bullying A.R on social media are actually women. They berate her but won’t dare berate the men who feel like they are entitled to women like A.R. I find them worse(women berating her) than the men conducting these studies. So men can’t turn down pssy? Do they get turned on by potentially getting an STD?! I find them worse(women berating her) than the men conducting these studies. So men can’t turn down pssy?Do they get turned on by potentially getting an STD? !She’s a wh0re so who cares if she’s used says some of the women on social media. Theyre not women,theyre khardashians lmao. Unfortunatley,they run the media, ur girl is fighting 10headed monster here.Kanyes shower remark was well rehearsed . I think anything he considers suicidal,turns him on lol. Lol i didnt see that interview , who deals with kanye -period? Hes the ugliest inside out. Tries way to hard to be weirdo . Pretty face damn nasty . Eww!